McLaren have teased a glimpse of their 2019 car, having confirmed it will break cover on February 14 as excitement begins to build ahead of the new season. McLaren were the fourth team to confirm a reveal date for their car as they look to improve on a sluggish 2018. In these days of social-media savviness, McLaren coupled the announcement of their launch date with an amusing video – mocking up a WhatsApp conversation between key members of the Formula 1 race team. 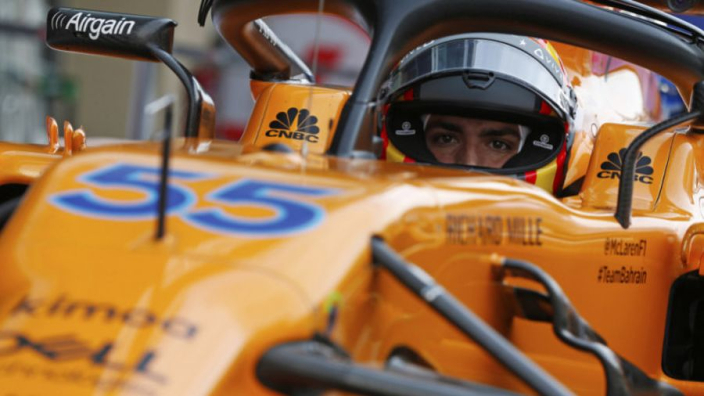 It looks like we may well have a clue about the look of the MCL34 at the end of the clip – with papaya orange fairly distinguishable!